Hey guys! 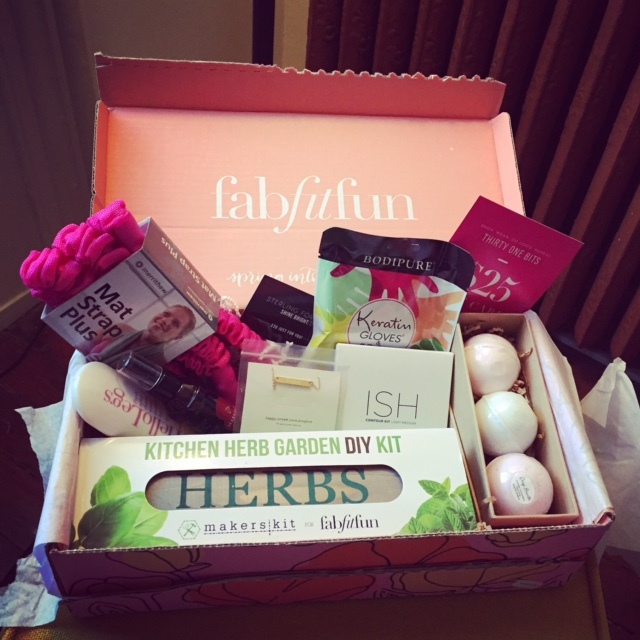 I recently subscribed to FabFitFun which is a quarterly subscription box filled with beauty & lifestyle goodies. I really like this box because I feel like it has a lot more variety as opposed to Birchbox which is mainly beauty items. Each box is $49.99 per quarter and is supposed to have a value of over $200. 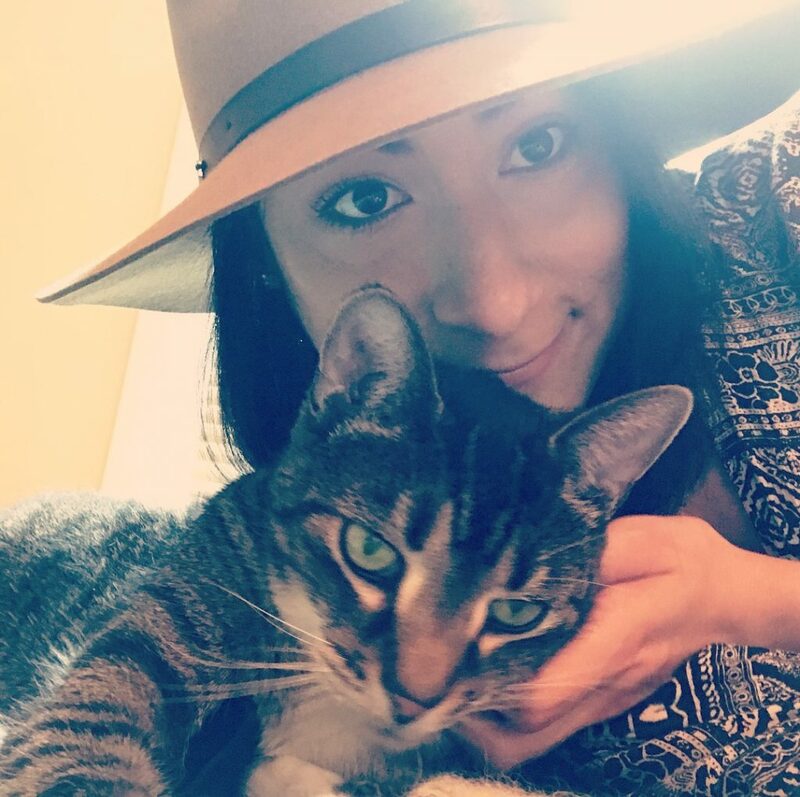 Here’s what I got for Spring! Marrakesh Oil ($22.99) Really like this hair oil! Good quality and smells wonderful. ISH Contour Kit ($32) This kit (which comes in really nice durable packaging) contains a highlighter, blush, bronzer, and contour color(?) I really only use the blush and highlighter since I don’t have much need/desire for contouring. The blush is super highly pigmented! jus D’Amour Bath Bomb Trinity ($28) I haven’t used bath bombs since I used to buy them from LUSH (so foreverrr ago). Love these! I’ve used one so far which was jasmine scented I believe and it was really nice. Bodipure Keratin Gloves and Socks ($9.98) These are..interesting. They’re essentially plastic gloves/socks that are filled with cream. I’ve only used the socks so far. It was kind of weird to sit with them on but they left my feet feeling very soft. I wish there were less cream in them, though…I ended up having to wipe most of it away and it was a bit messy. HelloLegs This is a shave cream with a really nice smell. It gives a wonderfully close shave as well and leaves my legs feeling super soft. This is something I would probably purchase again separately. Kitchen Herb Garden DIY Kit ($35) One of the reasons I signed up for this box was this herb kit! Its absolutely adorable and I can’t wait to start growing basil, mint, and thyme (if my black thumb can handle it). All in all I really loved my first FabFitFun box. Looking forward to seeing what’s in store for Summer!